Curcumall’s innovative liquid extract formula offers outstanding anti-inflammatory, antioxidant and antimicrobial properties. Curcumall® harnesses the amazing health-giving properties of curcumin without causing stomach upset and with improved absorption. Because of its extraction process and liquid form, this technologically advanced formula delivers more curcumin to the blood while optimizing its efficacy. Just mix a teaspoon of Curcumall® in a glass of water and enjoy a refreshing drink that offers all the benefits of Turmeric and Curcumin. Curcumall’s innovative liquid extract formula offers outstanding anti-inflammatory and anti-oxidant properties. Curcumin is a bio-active substance that fights inflammation at the molecular level. Its potency is compared to anti-inflammatory pharmaceutical drugs except without the side effects. protect itself from free radicals damage and thus serves as a strong anti-aging agent. Research has revealed that curcumin reduces the formation of fat tissue and can boost diet and exercise efforts towards weight loss. Curcumin blocks an enzyme that triggers the inflammatory reaction in the body, alleviating inflammation and assisting in pain-related inflammations like rheumatoid arthritis and osteoarthritis. Curcumin assists in lowering cholesterol and maintaining it at a healthy level. It breaks down the build-up of plaque in the arteries, preventing the development of arteriosclerosis. 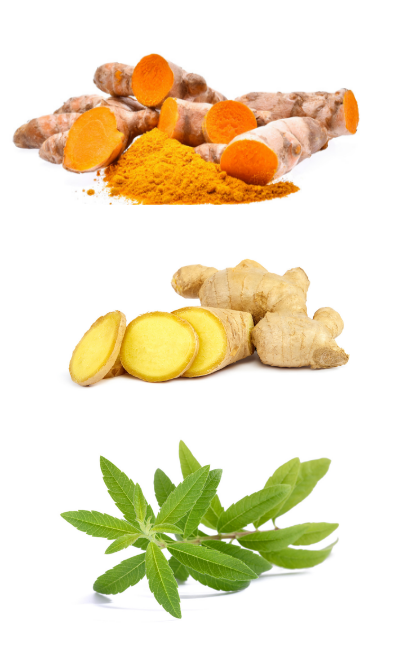 Curcumin prevents some immune cells from responding to stimulants and also has modulating and anti-inflammatory effects. Ulcerative Colitis and Crohn’s disease. In lab studies, Curcumin not only disintegrated the amyloid plaques associated with Alzheimer’s disease but also reduced the brain’s response to the amyloid. 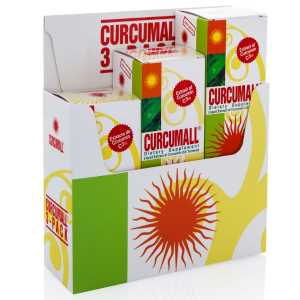 Curcumall® has high concentration of the active ingredients. It is made with curcumin C3– a patented formula of the three major curcumin compounds in an optimal ratio. 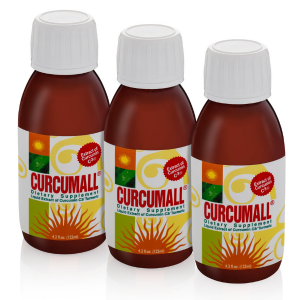 Each dose of Curcumall® has 500 mg of curcumin. In the extraction process, also the whole turmeric root is extracted. Turmeric includes 199+ healthy compounds in addition to curcumin, plus 24 volatile healing oils. 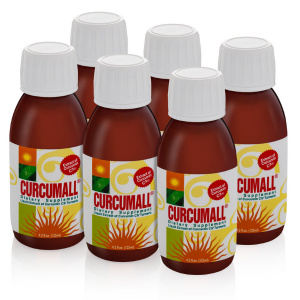 High Bioavailability – Curcumall® is more readily absorbed than most available curcumin products due to its extraction process and liquid form. This technologically advanced formula delivers more curcumin to the blood while optimizing its efficacy. It doesn’t contain piperine which was shown to cause gastrointestinal upset. Turmeric Extract - Turmeric (Curcuma longa) is a perennial plant, native to India. It has been used in Ayurvedic medicine for thousands of years for wound healing as well as for its anti-inflammatory effect. 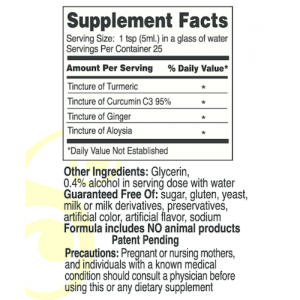 Turmeric includes 199+ healthy compunds in addition to curcumin, plus 24 volatile healing oils. Curcumin C3 Complex® (95%) - Patented for its unique composition ratio and use, the Curcumin C3 Complex® is the most clinically studied and evaluated Curcumin in the market. Curcumin C3 Complex® is an effective "Bioprotectant”, antioxidant destroying free radicals and preventing their formation. 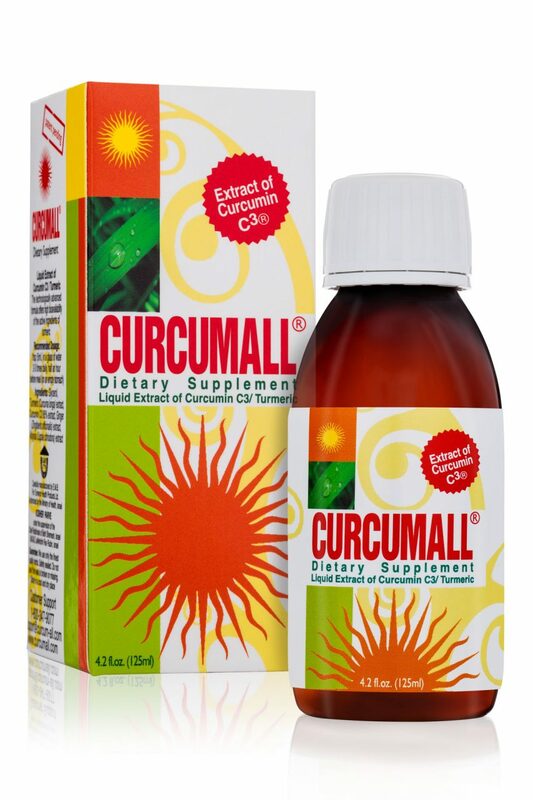 Each dose of Curcumall® has 500 mg of curcumin. "I have used Curcumall® since October of 2010, following a total colectomy. After the surgery I suffered from multiple symptom including articulation pain, weakness, and abdominal pain. 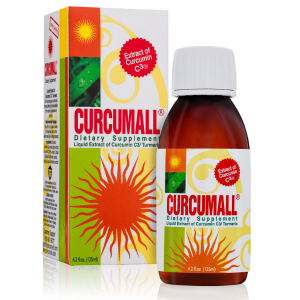 Once I started taking Curcumall® I felt much better and currently I am practically asymptomatic. I am a Geriatrician and, I recommend Curcumall® to all of my patients, and I have seen good results." "I’ve been taking it as directed and I can honestly say that I notice a big difference in the way my joints feel. I can work in the yard longer and not be sore when I’m done. And I don’t feel stiff the next morning! 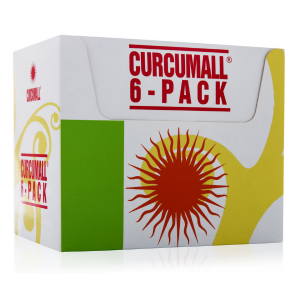 I bought Curcumall because it claims to be easily digestible and I can say that it is. I don’t get an upset stomach with this as I did with a few other turmeric products I tried. I also like the fact that it’s a liquid and much easier to take than a pill (hate taking pills). Just put it in water. Easy!"